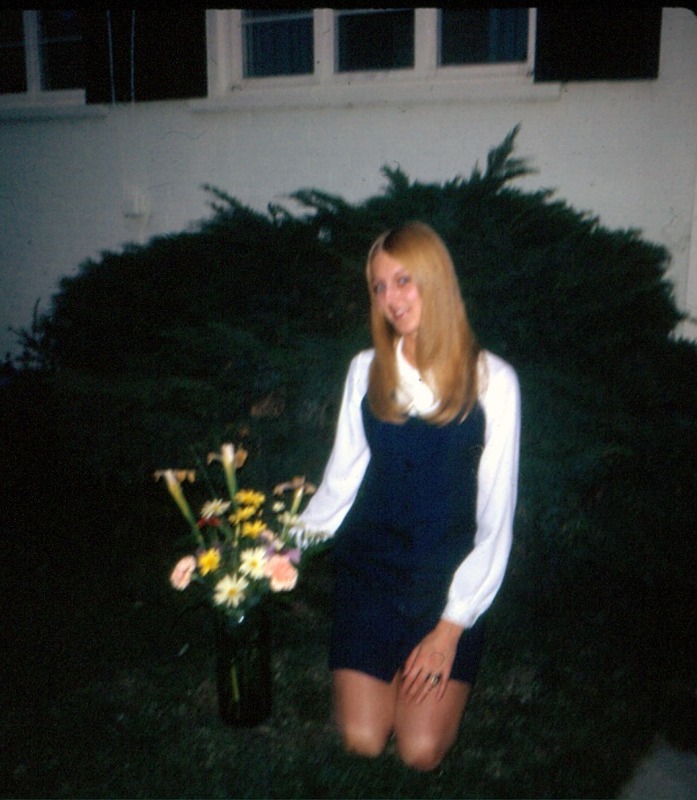 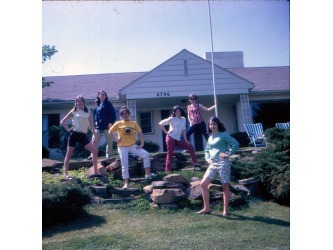 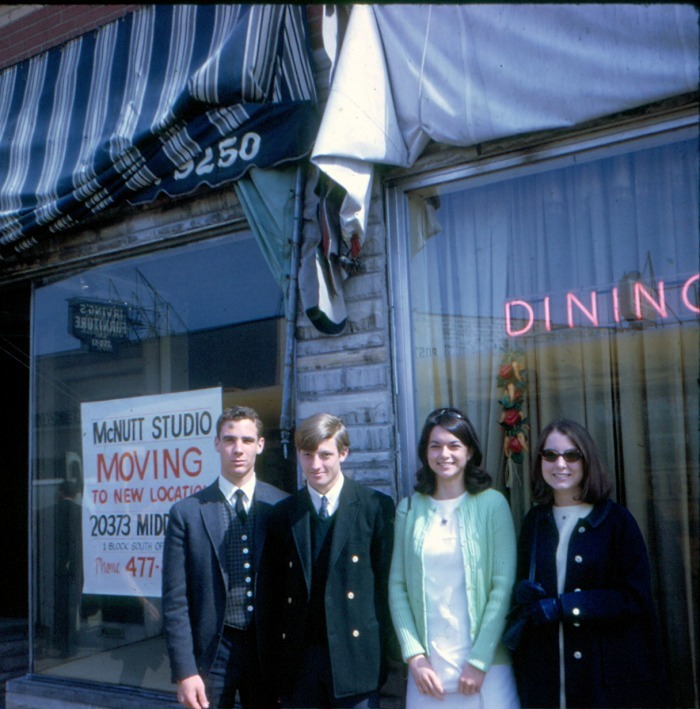 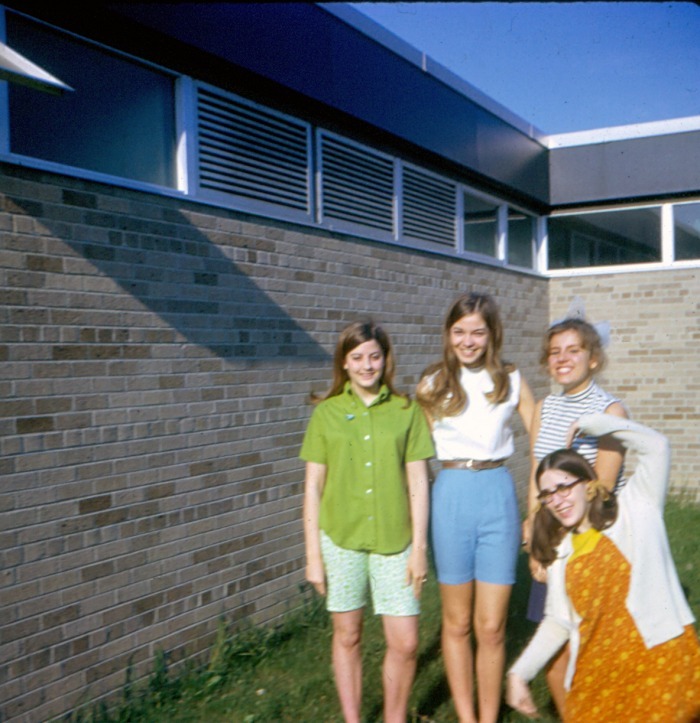 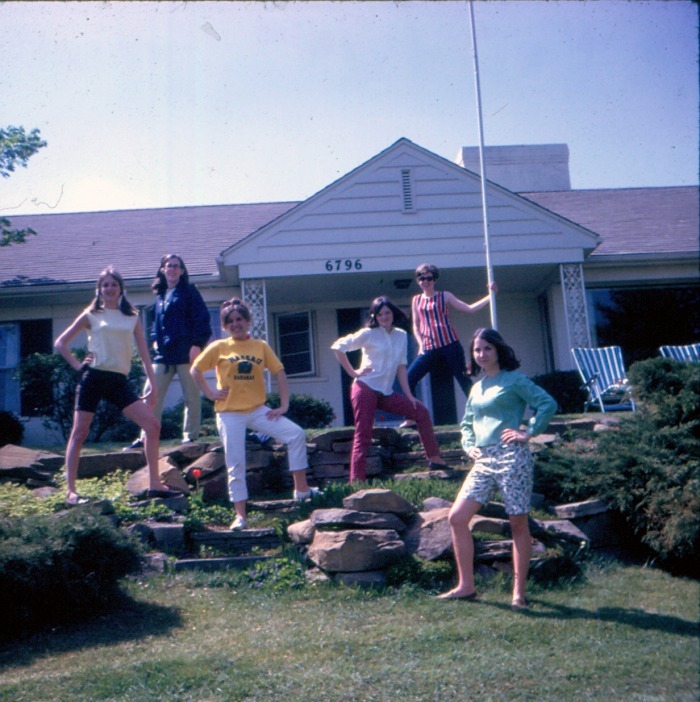 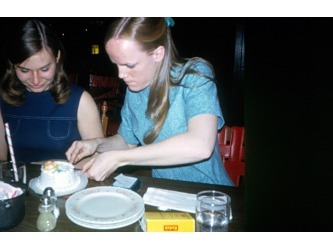 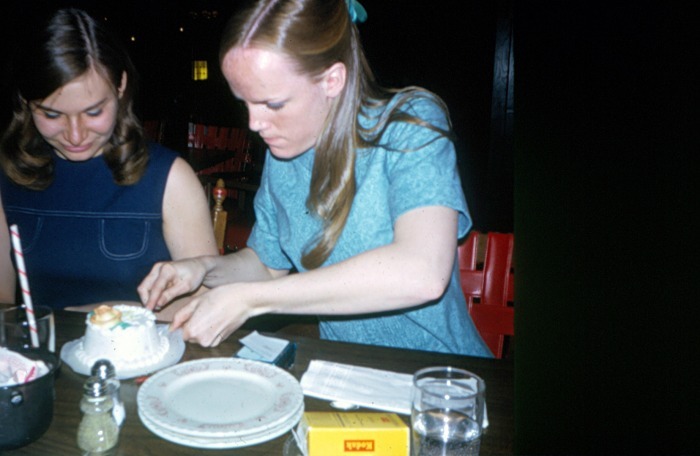 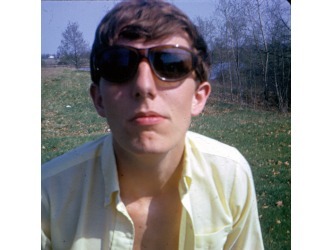 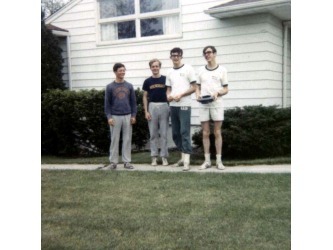 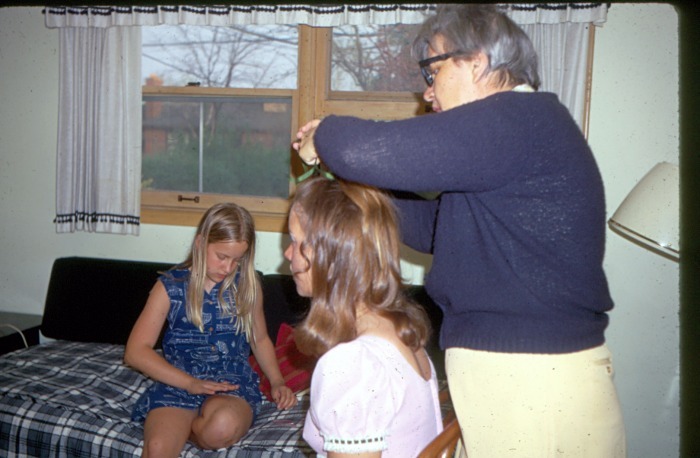 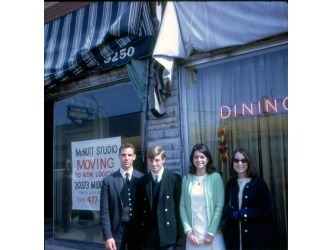 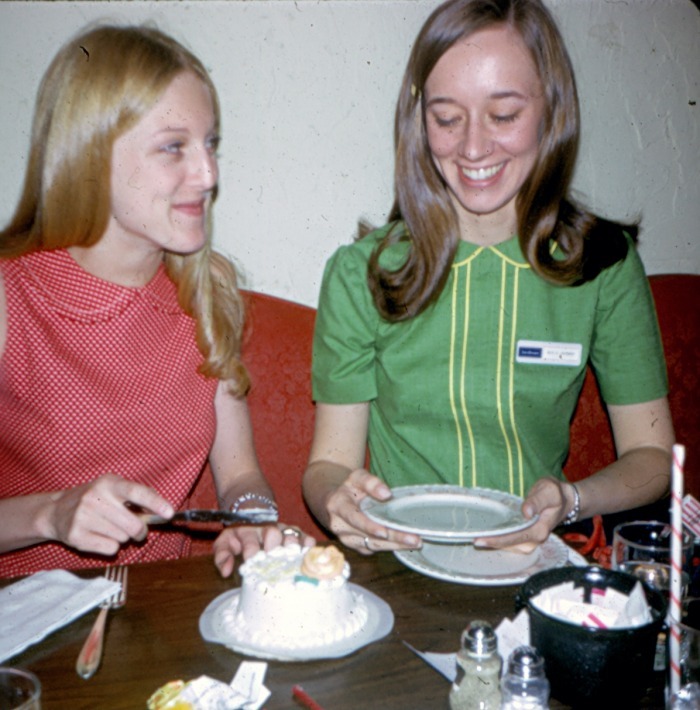 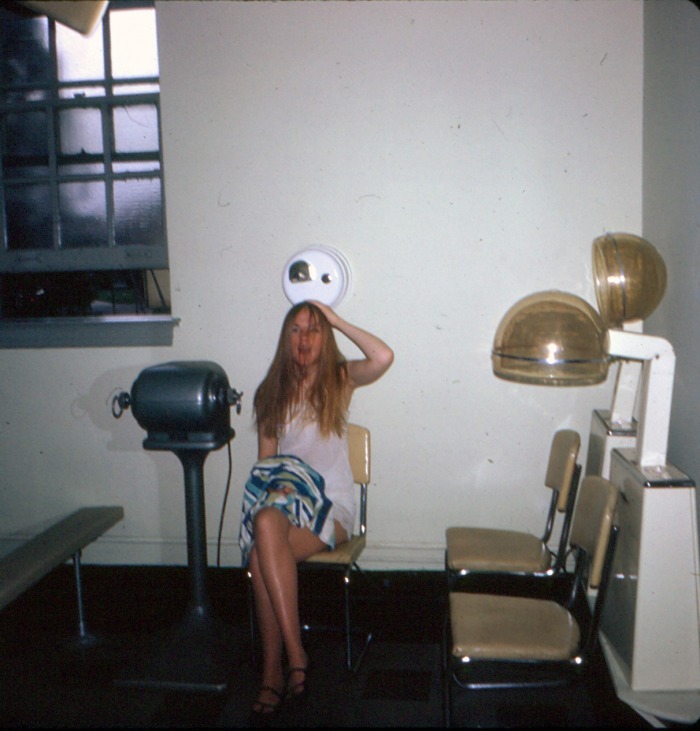 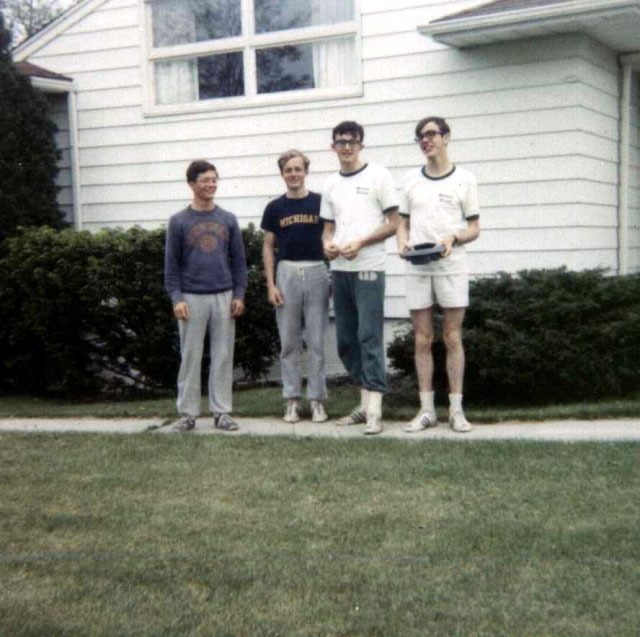 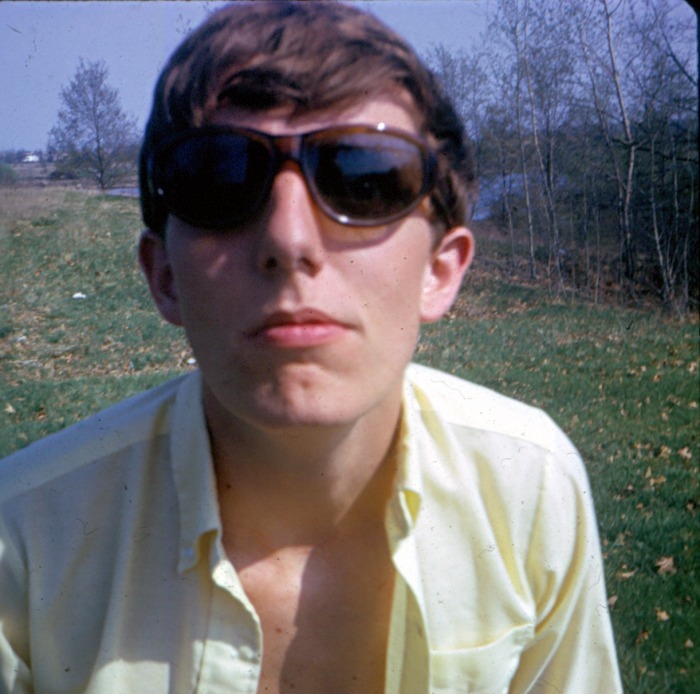 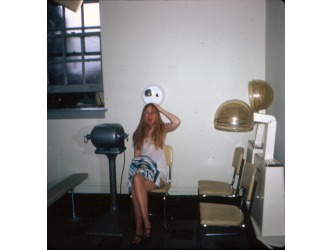 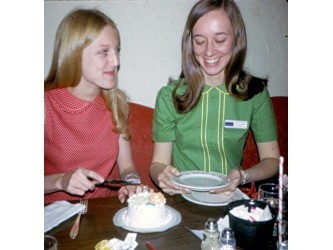 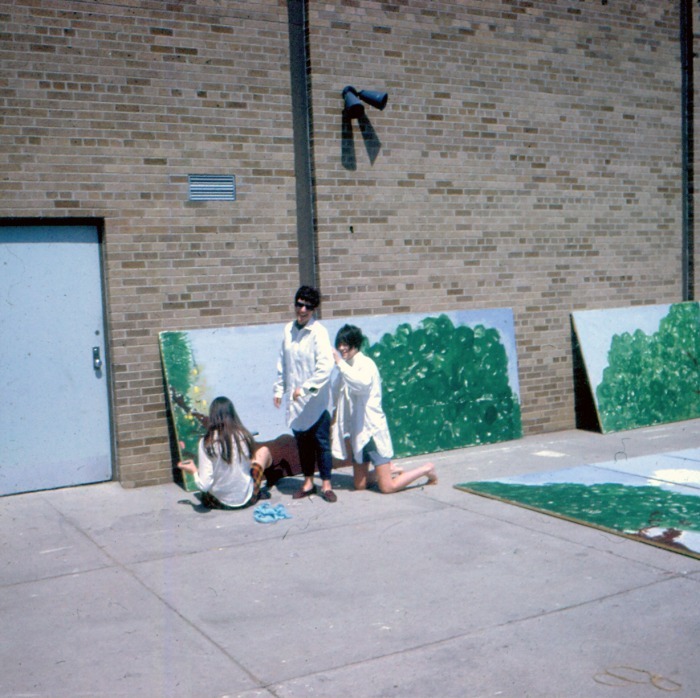 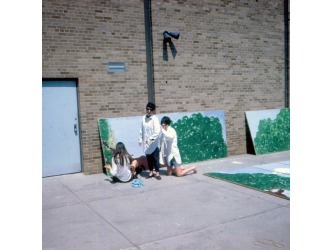 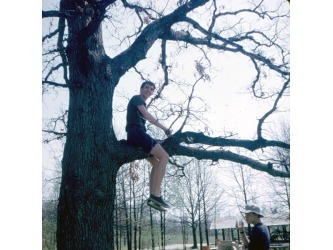 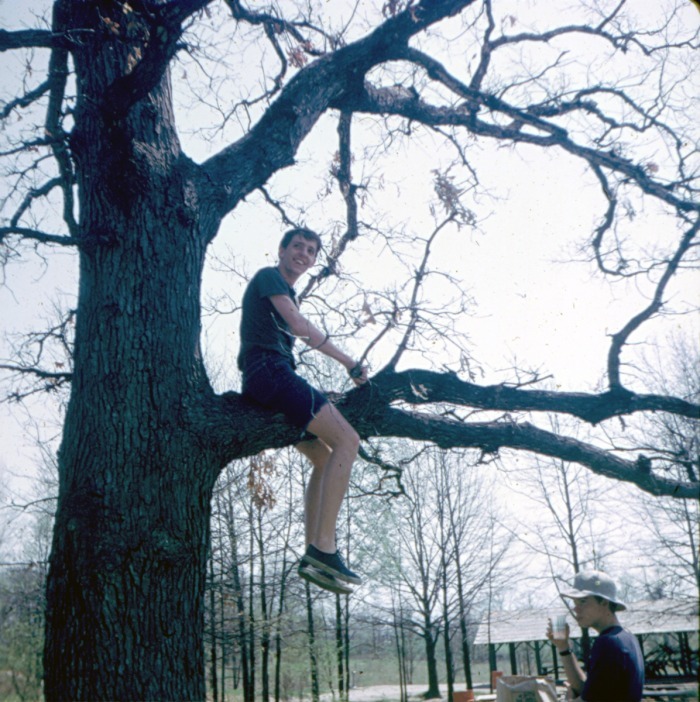 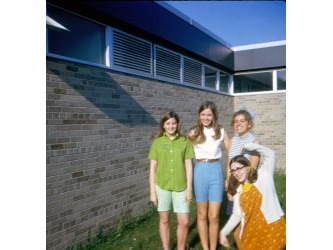 Above: Miscellaneous photos, most likely taken during spring of 1969. 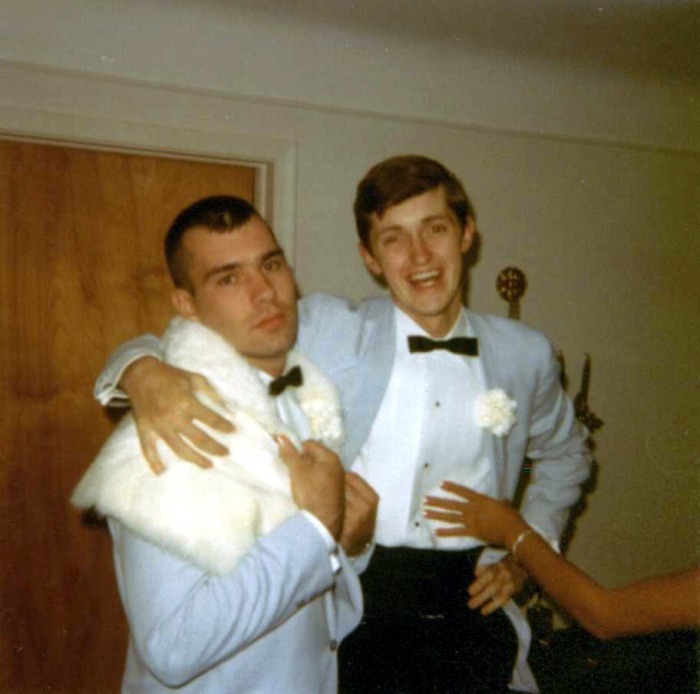 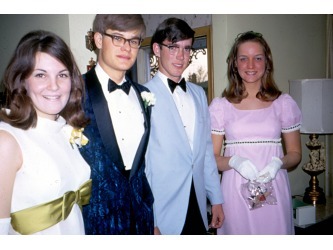 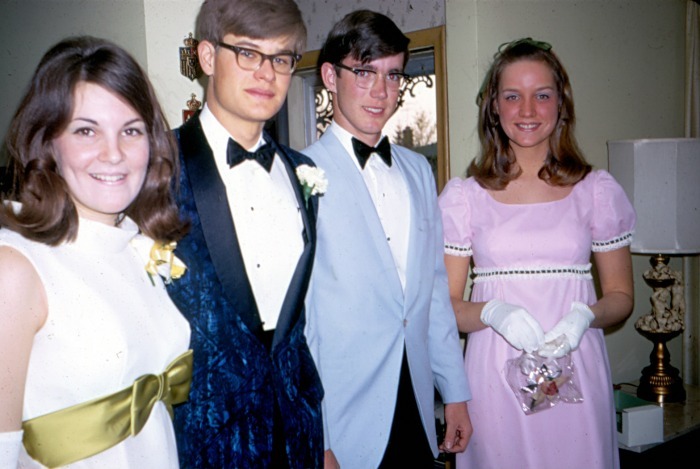 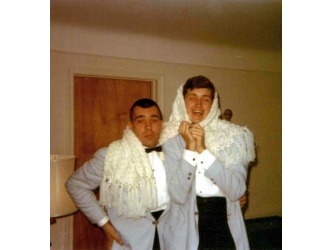 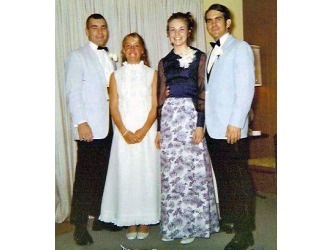 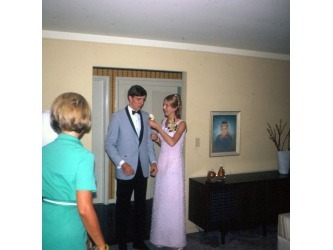 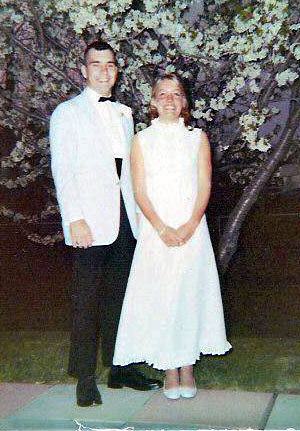 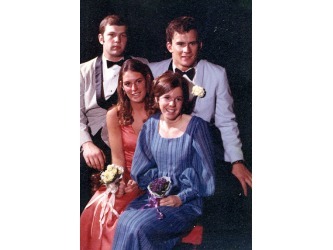 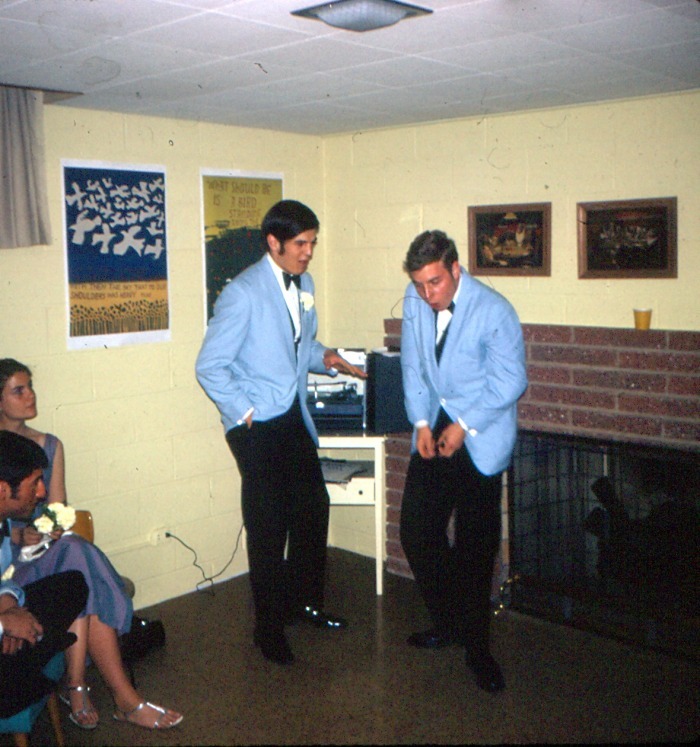 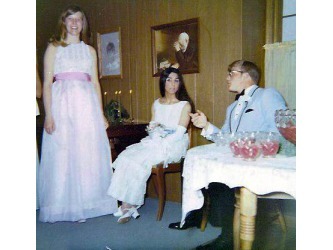 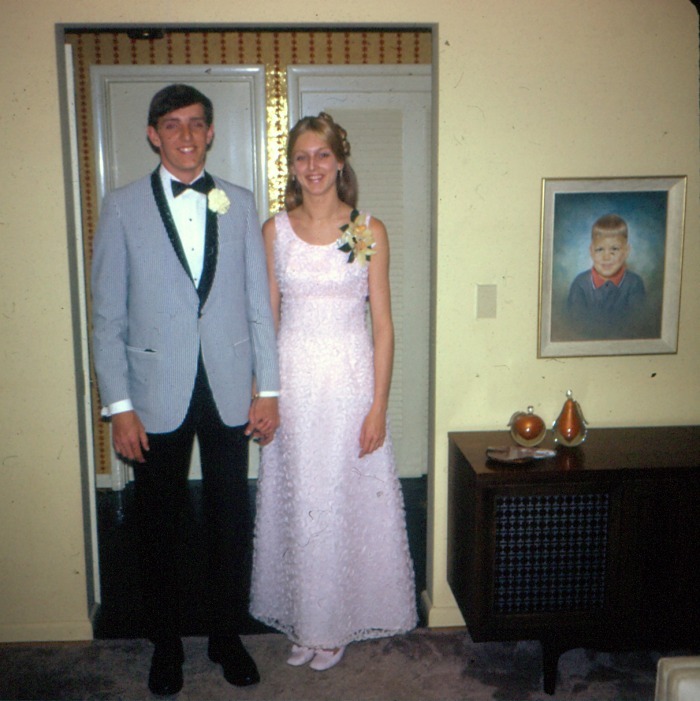 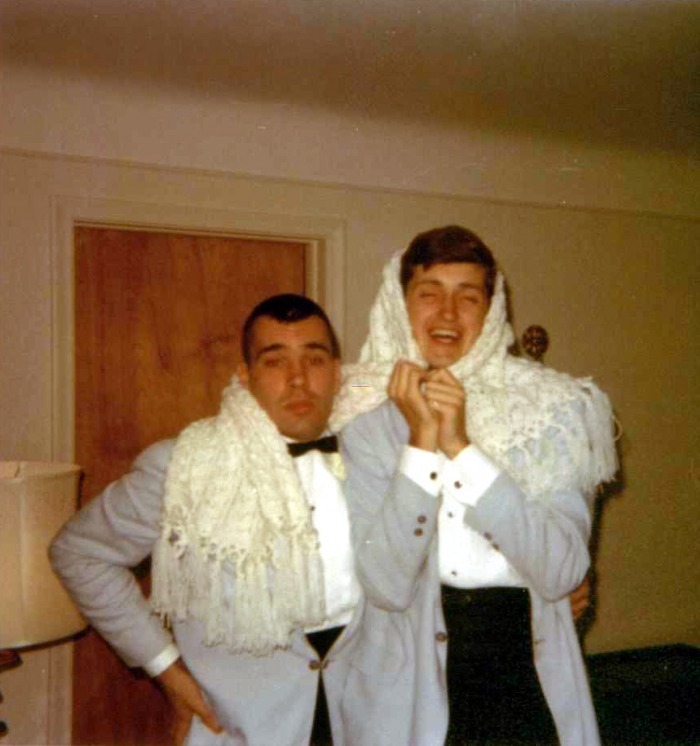 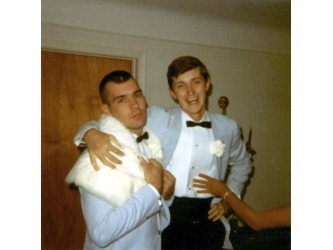 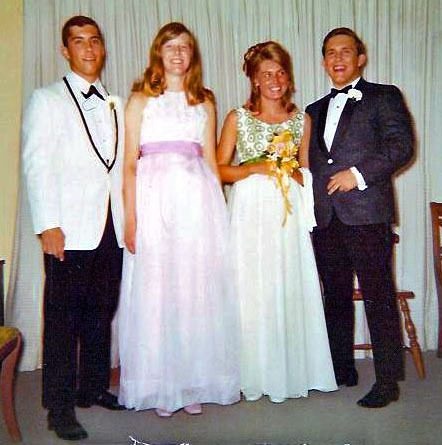 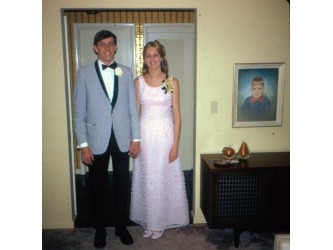 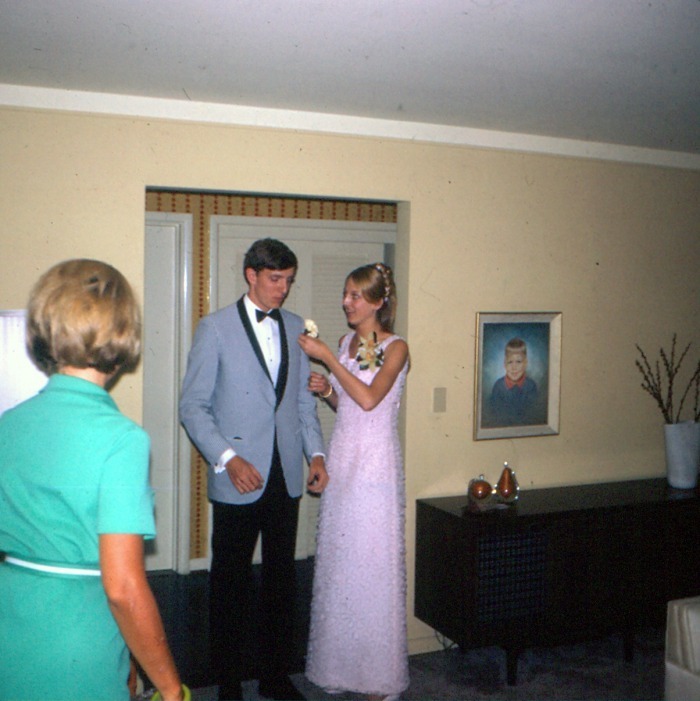 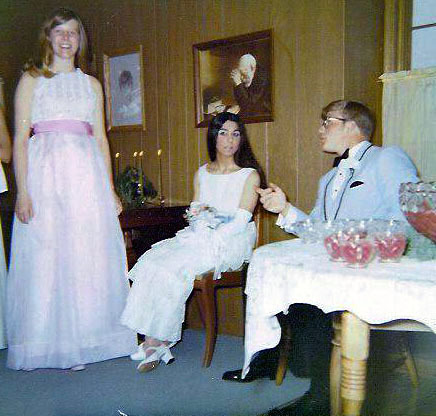 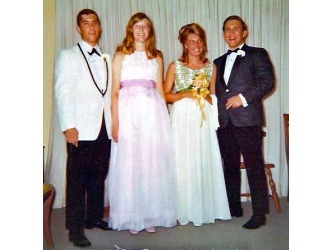 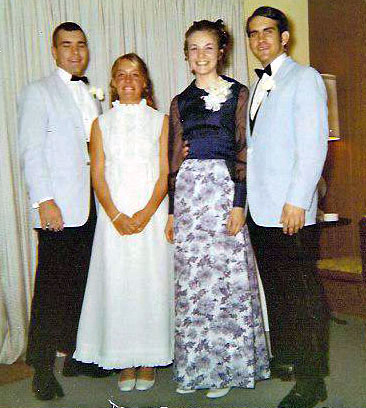 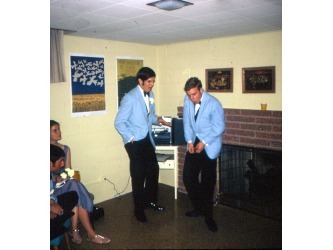 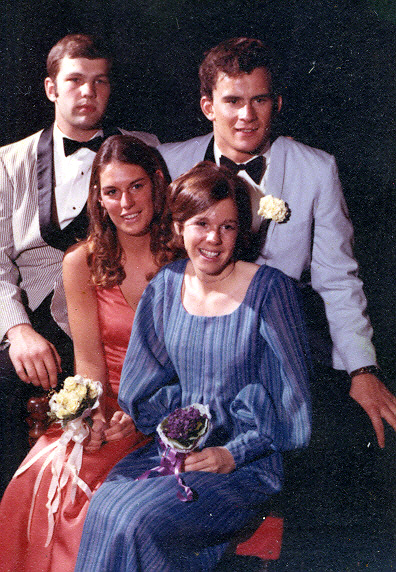 Above: "Camelot" Sr. Prom, May 3, 1969. 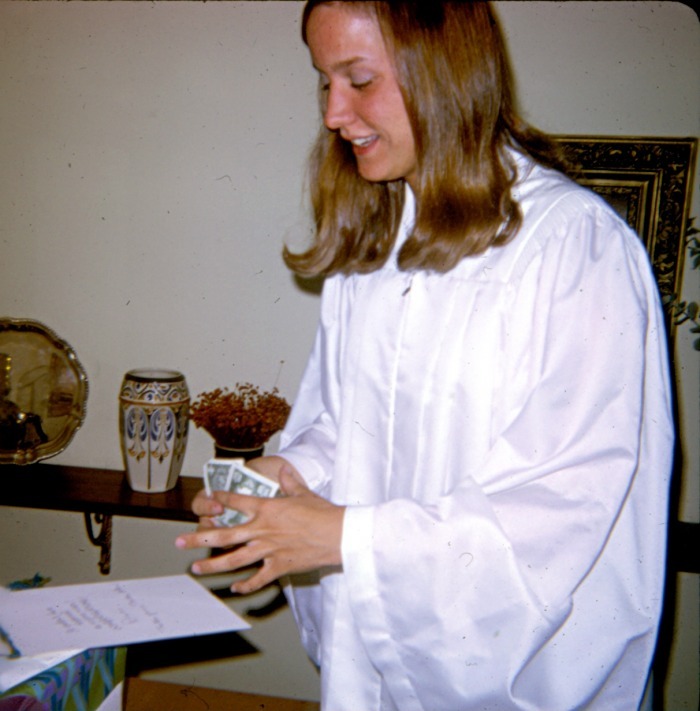 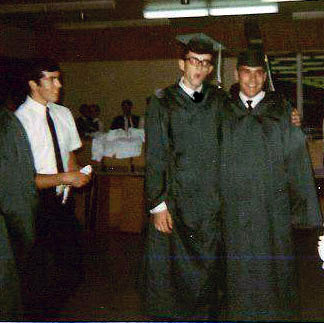 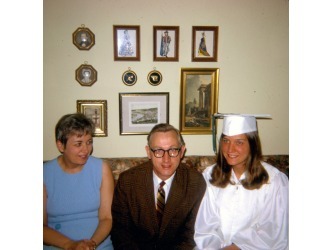 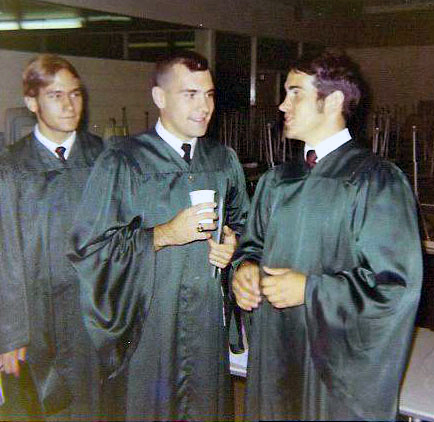 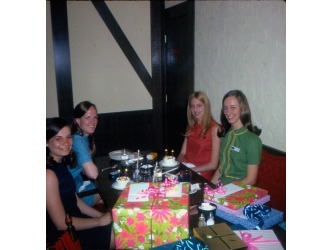 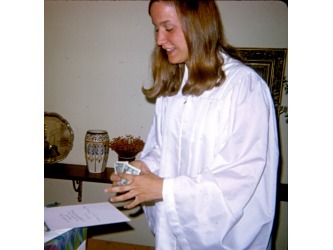 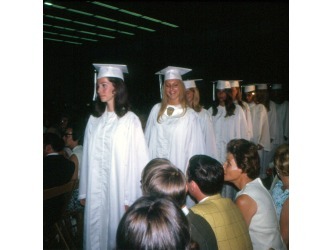 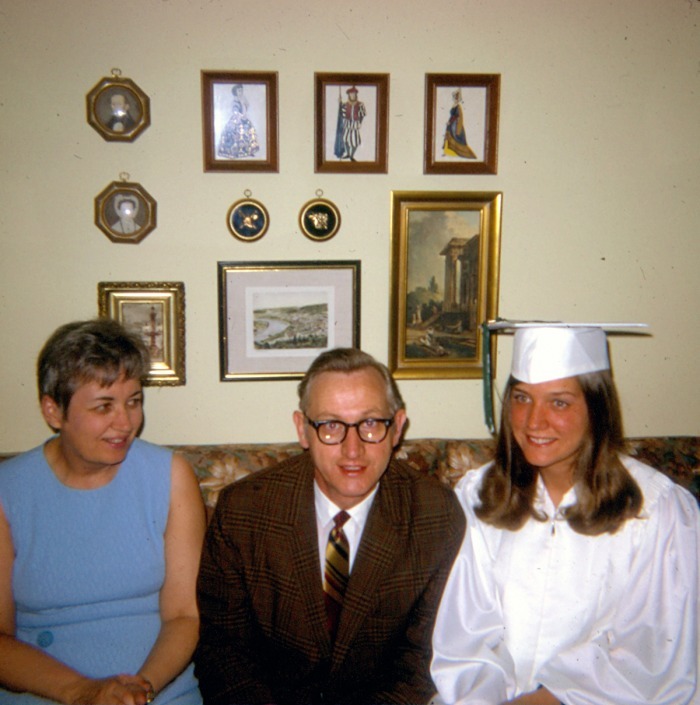 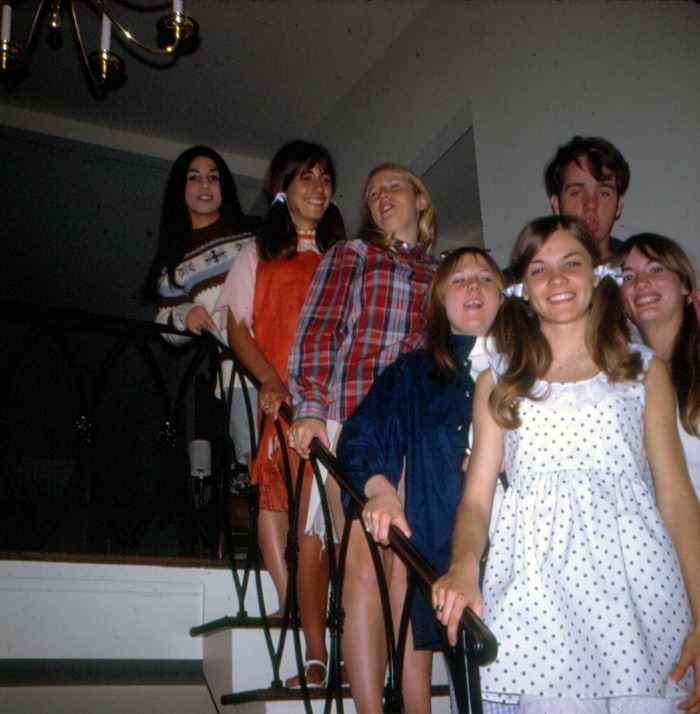 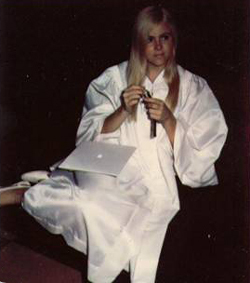 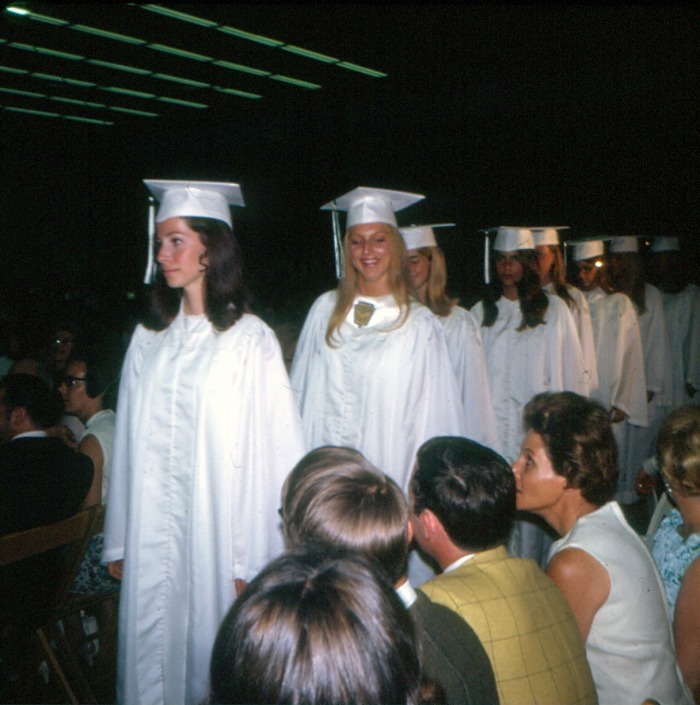 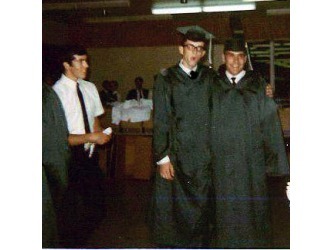 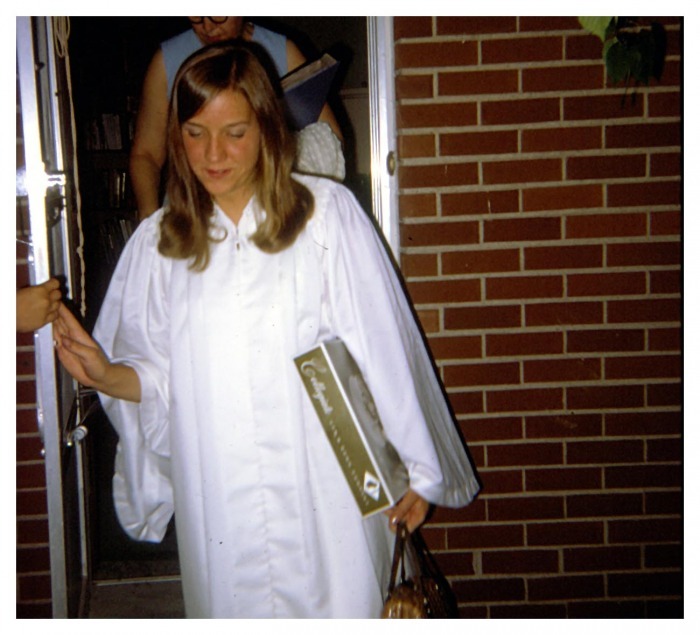 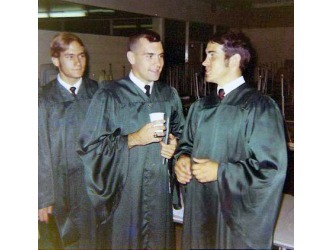 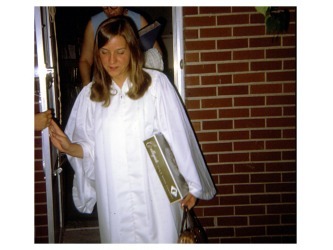 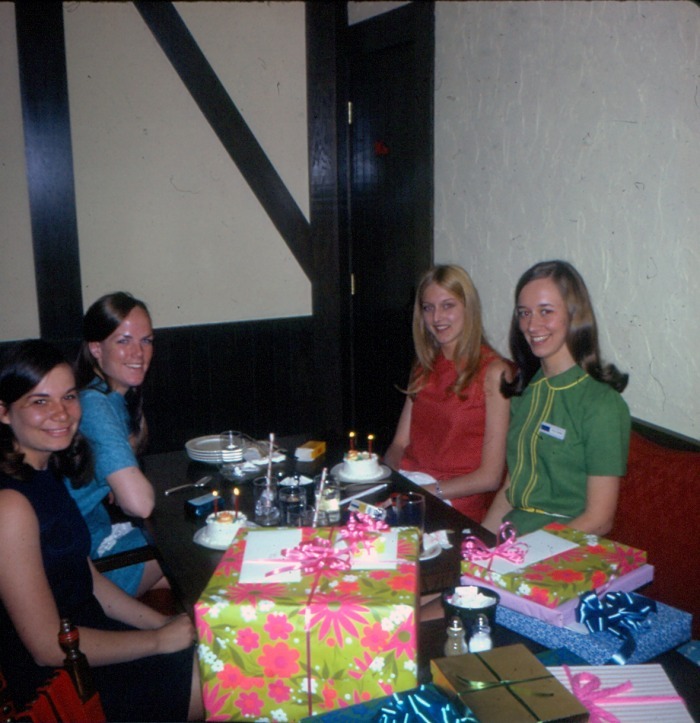 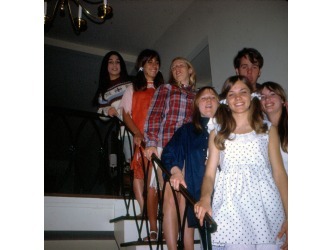 Above: Graduation, June 11, 1969.